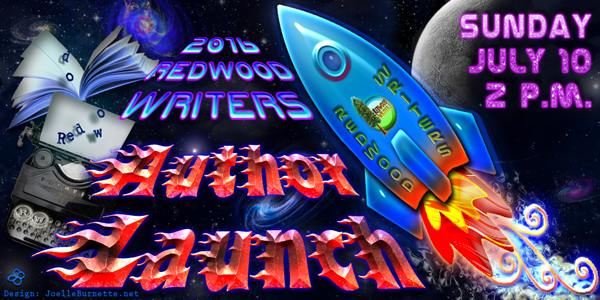 Redwood Writers Author Launch event. meet local authors and pick up signed copies of their books. Below, check out the stellar lineup of featured authors during the 2016 Author Launch. Inga Aksamit is a travel writer whose passion is adventure and exploration around the Pacific Rim. 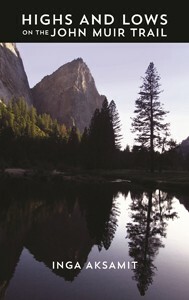 Publications include Highs and Lows on the John Muir Trail, and stories in Travel Stories from Around the Globe, Coast and Kayak Magazine and Journeys: On the Road & Off the Map. Inga Aksamit set out to hike the longest hike of her life. Celebrate her joy as the beauty of the High Sierra is slowly revealed, feel the comradery of trail friends she meets along the way and sympathizes with her when all she wants is for the trail to end. 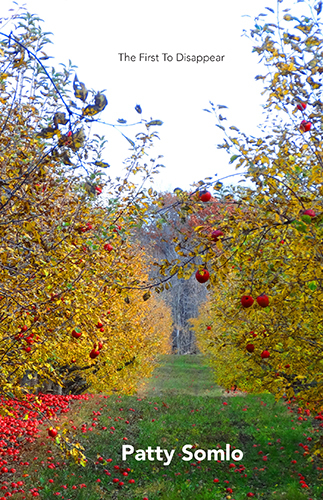 Sandy Baker’s passions are gardening, writing, reading, and traveling. This year, Sandy wrote these fictionalized 1920s short stories about her maternal grandmother and eight children. Her interest in this era harkens back to 9th grade when she wrote a term paper on the 1920s’ clothing, dances, Prohibition, gangsters, Stock Market Crash, and Women’s Suffrage. 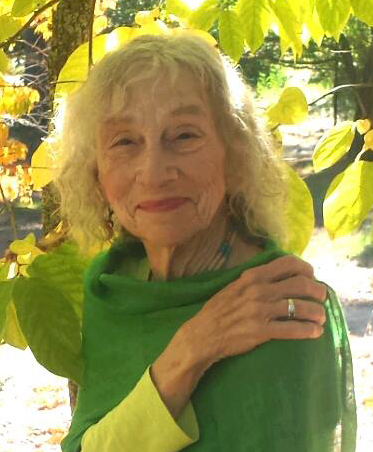 A Master Gardener for 16 years, Sandy is president of CWC Redwood Writers. 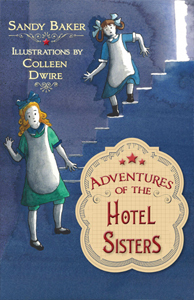 “Who stole the silverware?” “Ooh, who’s that handsome young man?” These questions and more confront Carrie and Laurie in this 1920s short story collection, Adventures of the Hotel Sisters. Now single, Mother and her eight children struggle to keep their hotel financially afloat after Father mysteriously leaves home. Readers will be fascinated by the history, clothing, and language of the “Roaring Twenties” and will laugh along with Carrie and Laurie who strive to settle into their hotel home. 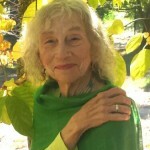 Skye Blaine writes essays, memoir, fiction, and poetry, developing themes of aging, coming of age, disability, and awakening. 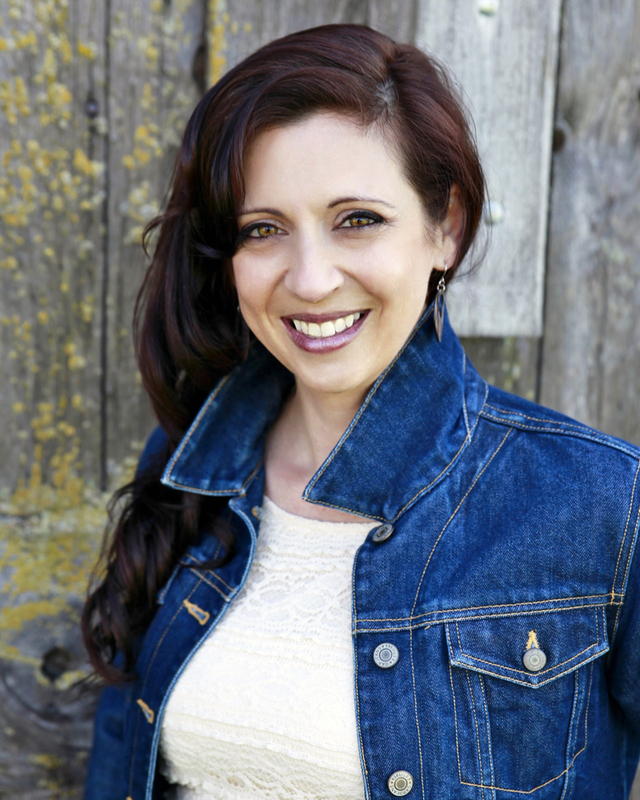 In 2003, she received her MFA in Creative Writing from Antioch University. 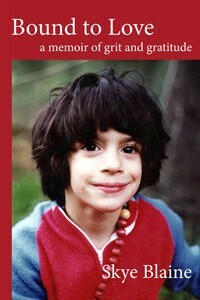 Her memoir, Bound to Love, won first prize in the Pacific Northwest Writers Association literary contest in 2005. Blaine is a single mother who navigated a parental nightmare. Her only child was born with a life-threatening heart defect and suffered a more brutal health diagnosis soon after. Walk with her as she births the grit to meet compounding challenges, confronting prejudice, injustice, and a share of compassion as well. 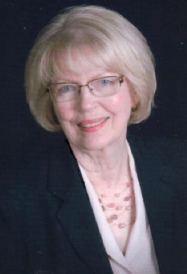 Marilyn Campbell wrote features for a weekly newspaper and worked in public relations before switching to a career in social work. 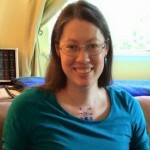 Her short stories and poetry have appeared in anthologies and small journals, and she placed in a Redwood Writers short story contest. 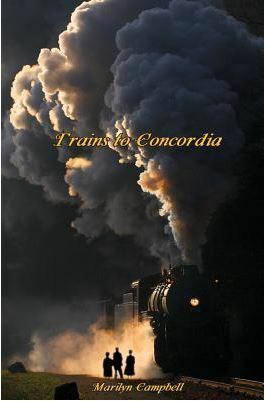 Trains to Concordia is her first published novel. Trains to Concordia by Marilyn Campbell; It is 1892 in Homestead, Pennsylvania. A steel strike, an injury, and death by a train accident leaves Charley and Jennie O’Brien orphaned and homeless. This is a coming of age story about Charley as he and his sister ride the orphan train to a foster home in Kansas. They, along with their friend, Christina, experience unimaginable hardships in their new homes. Arletta Dawdy is happiest when researching and writing about the Old West, especially the Arizona Territory in the 1880s. Rose of Sharon completes The Huachuca Trilogy that includes Huachuca Woman and By Grace. HUACHUCA WOMAN and BY GRACE.. Arletta is at work on Glory, set in Old Bisbee, Arizona. Friends and family enrich her life. Orphaned, lost and alone, Rose of Sharon finds hope only to lose it again when the mental illness of her new mother,an attempted murder, a painful inter-racial and desertion prevail. Rose’s paranormal and writing gifts set her apart as she moves toward fulfillment. 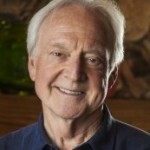 William Haigwood’s novels focus on characters drawn from the Counterculture experience and their lives during the decades following the Sixties. 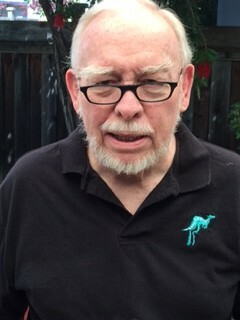 He is also the author of Journeying the Sixties: A Counterculture Tarot, a unique and deeply researched history of the Counterculture illustrated by vintage photos he made as a journalist during that era. His images are rendered as Tarot cards and are used to introduce historical essays covering many facets of the Counterculture experience. Set in Humboldt County California in 1974, A Time of Unsearchable Things is the story of corruptible innocence; of a young, widowed father abandoned by the fickle whim of a god-like boss who, in order to win a bet, allows his most loyal employee to endure a cruel and senseless calamity. John Grayson Heide awoke one morning with the gift of a dream. Writing The Flight of the Pickerings refocused his life in a new way. He now lives on a mountain top near Sonoma California with a forgiving wife and an array of wild birds he cannot identify. The Flight of the Pickerings is a love story that wrestles with end-of-life issues and our right for self-determination. Filled with tender moments and comic twists, this book engages the reader in one family’s final journey—a voyage all of us will take, sooner or later. An old street sweeper takes on the shadowy invaders responsible for a plague of amnesia, while saddled himself with a dodgy memory, a mysterious past, and a reflection that talks back and makes fun of him. Crissi Langwell is the author of seven books, the online content producer at the Press Democrat, and the Redwood Writers newsletter editor and a member of the board. She lives in Petaluma with her husband, their blended family of three teenagers, and a ridiculous teenage dog. If you’re a writer with a full-time job or young family, you know how hard it is to find time for your craft. Through tips on organization, budgeting your time and money, getting in touch with your spiritual side, and more, Crissi Langwell shares the secrets to fulfilling your creative endeavors—even if you can’t quit your day job. 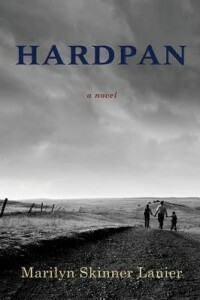 Marilyn Skinner Lanier grew up on cattle ranches in Oregon and Wyoming—the setting for her debut novel, Hardpan. A short film, “The Fence,” based on a chapter from her novel, was selected for the Director’s Award at the UCLA Film Festival in 2008. 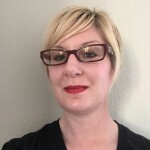 She has a master’s in English from California State University, East Bay, and has taken creative writing courses through UCLA’s Extension Program. 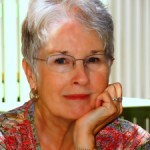 She lives in Sonoma County where she is an active member of Redwood Writers. Hardpan, a saga about a young ranch family, takes the reader on an unsettling journey from rural Wyoming to booming California in the 1950s. Family members have to dig deep to support each other through unexpected hardships during a time of turmoil and change. 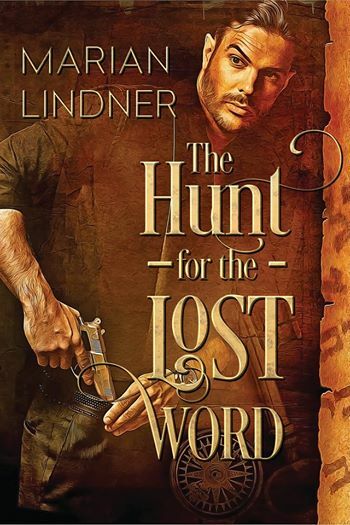 Marian Lindner is the author of four books: San Francisco, The Hunt for the Lost Word, The Witch Lineage and The Emotionally Available Partner. 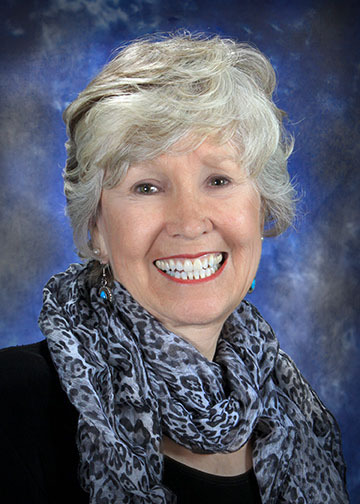 A board member of the California Writers Club, she lives in Glen Ellen with her husband, daughter, a golden-haired Chow-Chow and a little black cat. Rabe Tafferty scrapes by finding and selling ancient treasures, and until now it’s always been about the money and the adrenaline of adventure. As a pawn in a game played by powerful people, Rabe finds himself racing against time to find The Lost Word, the hypothetical writings of Jesus Christ. Growing up in the San Francisco Bay Area, Christina Molcillo found that the inspiration for stories was found in the most unlikely of places. 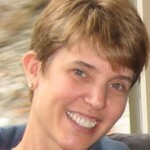 After years of doing web design, copywriting, and blogging, she realized it was time to start sharing them. Carla leads an organized, predictable, and utterly ordinary life in Minnesota – just what she’s always wanted. But one weekend, everything changes. Her family secrets come back to haunt her, her tenants are revealed for who they truly are, the couch comes to life, and her life is changed forever. 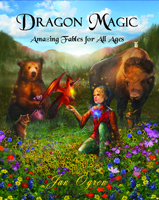 Dragon Magic is a collection of fables and adventure stories for both children and adults that masterfully speak to the beauty and potential of the human spirit. It includes a theme index to assist readers in selecting specific fables to help with different life challenges and obstacles. A former intelligence agent, Poss Pragoff has been an advertising copywriter, songwriter, magazine publisher and marketing consultant. A student of the history of the American Revolution, he lives in Healdsburg. On the eve of the Cuban Missile Crisis, three spies work to conceal a brilliant, decades-old conspiracy. One spy rushes to unravel it as the U.S-Russian confrontation heads to a conclusion. 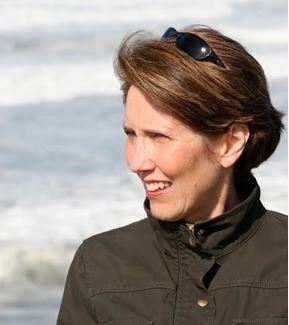 Patty Somlo has received four Pushcart nominations, one nomination for storySouth’s Million Writers Award, a Notable Essay designation in Best American Essays 2014, and has published two short story collections. Her forthcoming books are a memoir, Even When Trapped Behind Clouds (WiDo Publishing), and Hairway to Heaven Stories (Cherry Castle Publishing). Weaving together the real and the fantastic, the 18 stories in The First to Disappear, by Patty Somlo and published by Spuyten Duvyil, offer a window into our globally connected world. Borders are broken—between fantasy and reality, the animal world and the human, and the countries people consider home. 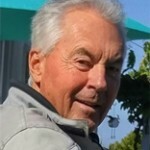 Meta Strauss, a native Houstonian, retired to Sonoma in 2005. She converted to Northern Californiaism and began writing. 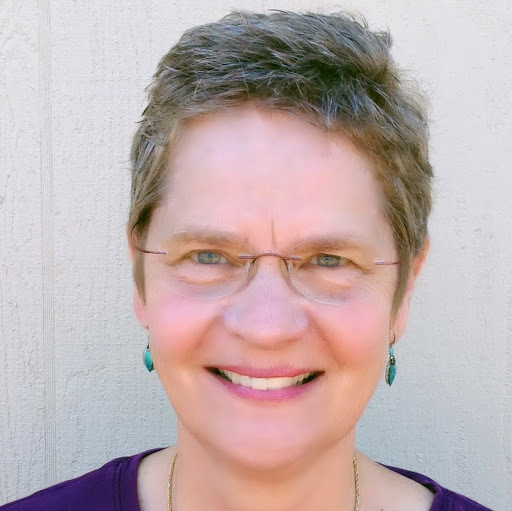 Her work has appeared in the Sonoma Sun, Song of the Nightbird Anthology, on Sonoma Writers Alliance website, and is read at many Sonoma venues. Meta wrote Stories for Emma and most recently, Saving El Chico. Saving El Chico is an electric, character-driven debut novel is a marvelous, laugh-out-loud funny, yet relevant story of a small Texas town dying from drought in the 21st century. Inspired by real Texas people, history, and geography, the citizens of El Chico must find the rugged courage, imagination, and inspiration that Texans have known since the founding of their beloved state in order to survive. 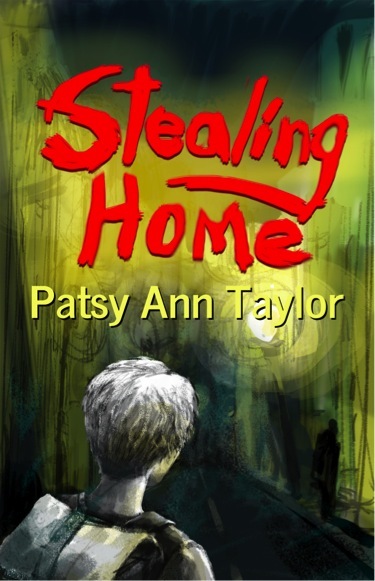 Patsy Ann Taylor writes for adults and children. 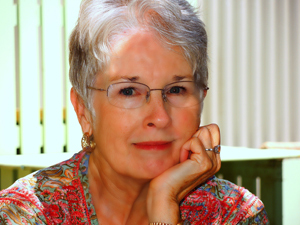 Her prize-winning poetry and short stories have been published in numerous literary journals and anthologies. 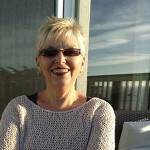 She is a member of Marin, Santa Rosa, and Napa Valley branches of CWC, Sisters in Crime, and SCBWI. When 13-year-old Trevor misses his bus home to Napa, he is thrown into a world he has only seen from the outside—the world of the homeless. Hurt and angry with his dad for ruining their trip and sending him home alone, Trevor decides to have his own adventure: something to tell the kids at school. 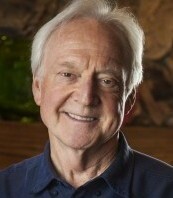 Waights Taylor Jr., born and raised in Birmingham, Alabama, lives in Santa Rosa, California. He has published four books: two non-fiction and two fiction. Two of his book won national book awards. 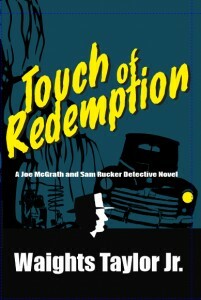 His latest book, a murder mystery, is Touch of Redemption. 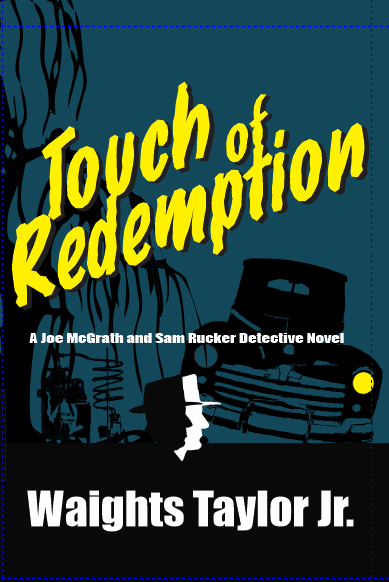 Touch of Redemption reads like an episode of HBO’s rural-gothic True Detective series. Private Detectives Joe McGrath and Sam Rucker encounter an intricate maze of small town graft, lakeside racist rituals, shape-shifting politicians and businessmen, and the occasional eccentric hero in Taylor’s fantastic, yet entirely plausible, yarn. 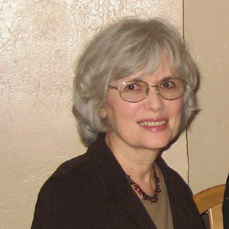 In her early 40s, Nina Tepedino began writing poetry in 1975. She has poems published in journals and anthologies nationwide. 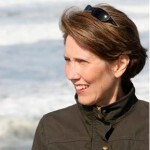 Her first book published in 2012, If You Lived in Sam’s Neck, is for children with verse and photographs. She has degrees in music education, creative arts, and theology. She lives in Sebastopol. Woman Wandering is a collection of fifty poems, spanning 40 years of poetic impressions. It is a memoir in poetry to chronicle Tepedino’s life as a woman, an artist, my life with Nature, my delights, my displeasures and my elder wisdom to be shared. As I walk toward the Tree of Life, I embrace the living and growth in my life, as my creative force prospers and continues to wander. 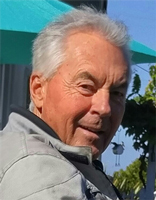 Born and raised in suburban New York, Nathaniel Robert Winters, an educator and author, currently resides in the Napa Valley with his wife, son, and dog. 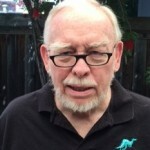 The Vietnam veteran earned a bachelor’s from Sonoma State College and a master’s from California State University, Stanislaus. Despite having Parkinson’s Disease, he writes almost every day. Ivan Duncan, Berkeley High history teacher and coach, suffered a brain aneurysm. Best friend Rich, a software engineer, developed a chip to restore Alzheimer’s patients’ memories. The chip was implanted in Ivan’s brain, experimentally, to save his life. Murders that hadn’t happened invaded Ivan’s dreams. Evil doers, beware the Black Knight.